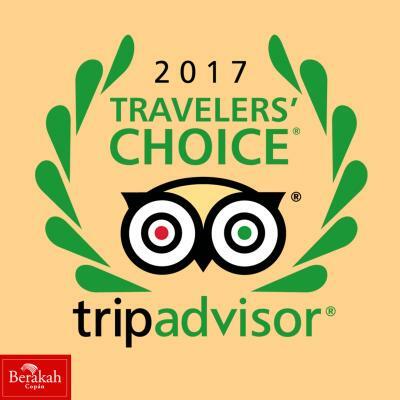 Lock in a great price for Hotel & Hostel Berakah – rated 8.3 by recent guests! We were booked to stay at the hostel but our transportation dropped us at the hotel. They honored our reservation and charged us the same amount as the hostel. The room was on the ground floor and very quiet. The staff were very helpful and friendly. 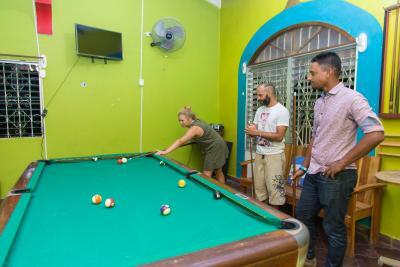 Basic hostel with low priced rooms. Plus it was quiet. I stayed one night, so all good. There is a basic kitchen in the annex, large balcony in main hostel and a patio in annex. No cafe on site. 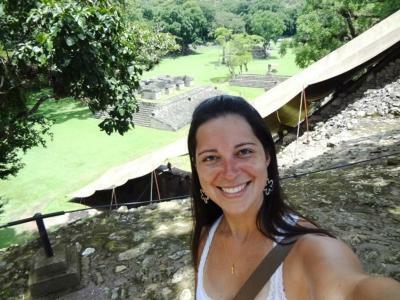 Centrally located but then Copan Ruinas is a tiny town. They took care of my shuttle to Antigua. Good location in the center and one of the closest of the ruins. The kitchen was very clean. 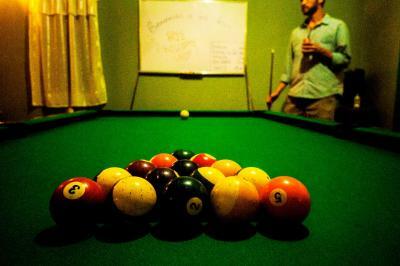 The pool table a bit used but fun. 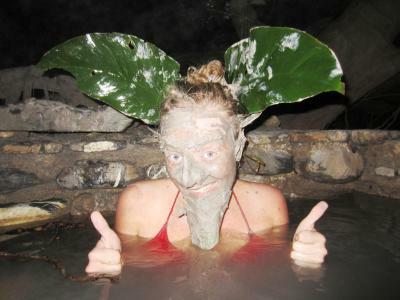 Hot water, good value for money, central location, decent tour and shuttle offerings. Copan is a wonderful place. Definitely check out macaw mountain. I booked one night, then I needed one more, but they were full. They did me a favor and gave me to sleep on the balcony. Luckily to, somebody canceled, and they gave me a room. Fan in room, nice common space, and great location. 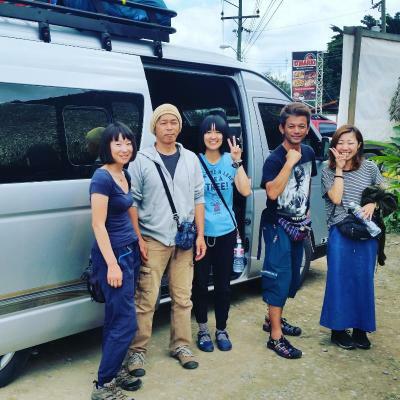 I was happy with the staff as well—extremely helpful and great English. They also had great recommendations for transfers, places to eat, etc. Also let us check in early. The front desk staff was fantastic. They were bilingual (Spanish/English) knowledgeable and helpful. The staff arranged for the best Horse Back ride to the surrounding areas. Diana, Nancy, and Nicole were great! Hotel & Hostel Berakah This rating is a reflection of how the property compares to the industry standard when it comes to price, facilities and services available. It's based on a self-evaluation by the property. Use this rating to help choose your stay! 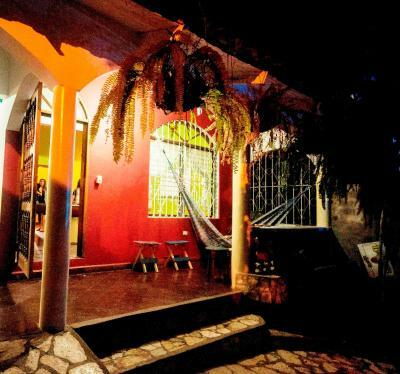 Centrally located in Copán Ruinas, Hotel & Hostal Berakah is 350 feet from Central Park. It offers free WiFi. 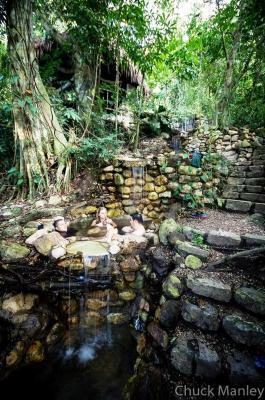 There is a terrace with hammocks, which offers views over the Copán Valley. Breakfast is available and free coffee is offered. Guests can use the communal kitchen, which includes a fridge, microwave and toaster. Breakfast is available for an extra charge. Accommodations is in rooms with private bathrooms and a flat-screen TV, or in dormitory rooms with shared bathrooms and a safe. All have a fan. There is 24-hour reception and a laundry, dry cleaning and ironing service is available. Massage can also be requested for a supplement. Luggage storage is offered and there is a tour desk. 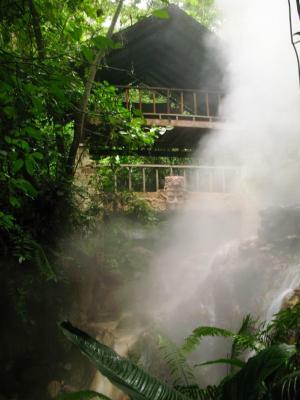 The property offers tours & shuttles throughout Honduras and Guatemala. When would you like to stay at Hotel & Hostel Berakah? Located in the building next door, this dormitory with a fan, safe, free WiFi and shared bathroom facilities. This room features a private bathroom with a hot shower, flat-screen TV with cable channels and a ceiling fan. There is free WiFi in the room and in the terrace area. We have a kitchen that the guests may use to cook or store their food. Breakfast is served every morning and included.There is strong wifi access all across the property and lockers to store your valuables. We also have hot water and huge communal areas to hang out. House Rules Hotel & Hostel Berakah takes special requests – add in the next step! Hotel &amp; Hostel Berakah accepts these cards and reserves the right to temporarily hold an amount prior to arrival. Hotel & Hostel Berakah accepts these cards and reserves the right to temporarily hold an amount prior to arrival. Please note there will be a discount in shuttles to Antigua (Guatemala) throughout September and October. The property offers tours & shuttles throughout Honduras and Guatemala, Honduras and El Salvador, Honduras and Leon Nicaragua. For more information, please contact them directly. Please inform Hotel & Hostel Berakah of your expected arrival time in advance. You can use the Special Requests box when booking, or contact the property directly using the contact details in your confirmation. The fan in the room was a bit too loud, but it was replaced during my stay. Thanks for that. Very nice, friendly and open staff. Matratze was compfy!! Wifi worked very well. The terrace is big and cozy with tables, chairs and a sofa. Filterend water for free. The toilet, flash wasn't working. Maybe the location and that it's a quiet place to stay. Issues with booking things through the hostel (they forgot to book a guide). Kitchen was dirty and not the best maintained utensils / pots / pans etc. Very little natural light anywhere and lights weren’t strong enough. The company they booked us on for a shuttle to Antigua, the driver was very rude and aggressive. Comfortable bed and good location. Kitchen is in building next door only and not sooo well equiped. Great location and relaxed vibe. Clean and really nice staff!! 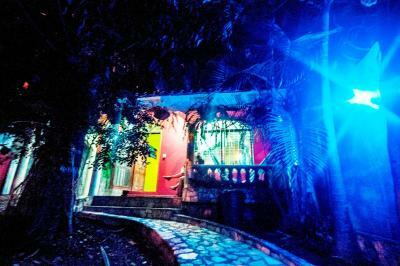 The hostel Berakah is wonderfully located less than two blocks from the main square. The dormitory rooms are very nice, the beds comfortable and the bathrooms are very clean. The outside area is nice to relax for a little while, with hammocks around the property. A pool table is also offered, which is cool. The kitchen is great to cook too. 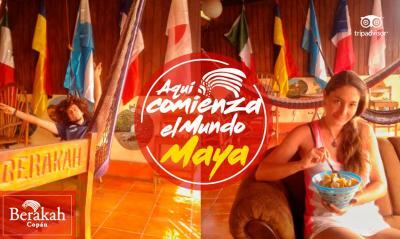 It is definitely a wonderful hostel that I would recommend if you’re looking for a decently price dormitory in Copan! The shower (in the private room) has close to no pressure, but there is hot water! A big kitchen is on the property. The reception is very helpful for all kinda questions. Location is great and there’s a chill out area. i liked the location everything was really close. It's not possible to use wifi in the room. There are cabinets in the room. Terrace is really nice. Our door did not close properly. We could push our locked door open without using a key. 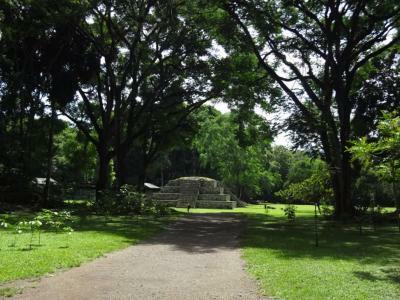 Perfect location in the centre of Copán. 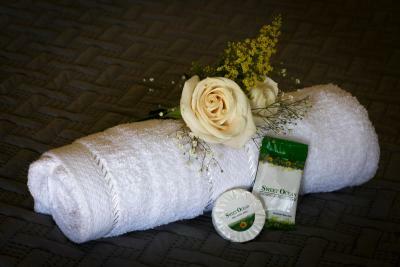 Very helpful staff, very comfortable nice room, nice bathroom with warm shower. Very good value for money. Nice hostel, TV in common area and pool table. Our room was right next to the check in desk and the walls were paper thin. We heard everything all night and early in the morning.